Founded in 2014, Parisian streetwear label M+RC NOIR first began as a "secret store" where customers needed to make an appointment to view its collections. Word soon spread and a cult brand was formed. 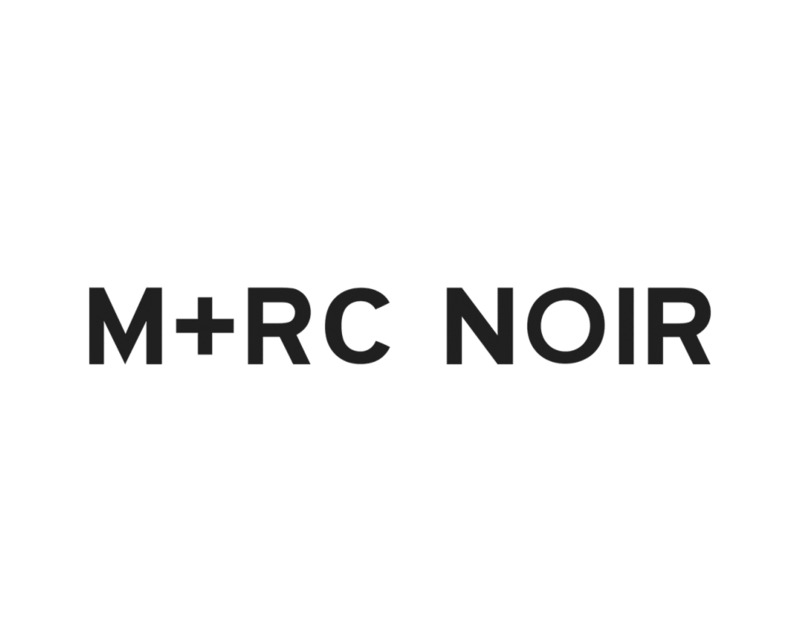 Known for its clean, relaxed mix-and-match staples that combine both urban and luxury elements, M+RC NOIR has gained a following.